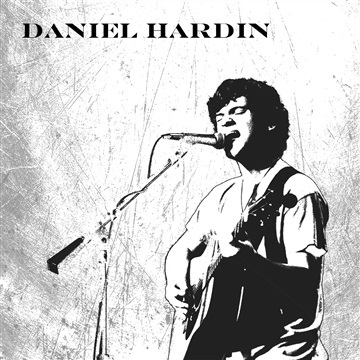 Daniel Hardin's debut album offers a fresh take on the rock and blues genre, incorporating melodic and captivating guitar solos and fresh, distinctive songwriting, with highlights including the hook-driven acoustic tune, “Old Day”, the driving rock opener, “Take Me Home”, and the soulful B.B. King tribute, “3 O’clock blues”. At only 18 years old, this exciting self-produced 10-song debut paints a bright picture for what is to come in the future. Vocals, bass, rhythm guitar, lead guitar, piano, mandolin, songwriting, production, mixing and mastering done by Daniel Hardin.